The (capsule) show has announced its first Berlin show this week. One of the world&apos;s leading and influential trade shows has expanded greatly over the years since its beginnings in New York, establishing themselves in Las Vegas, Paris and now Germany. It&apos;s a perfect location since Berlin has a strong fashion market with other trade shows such as Bread & Butter. 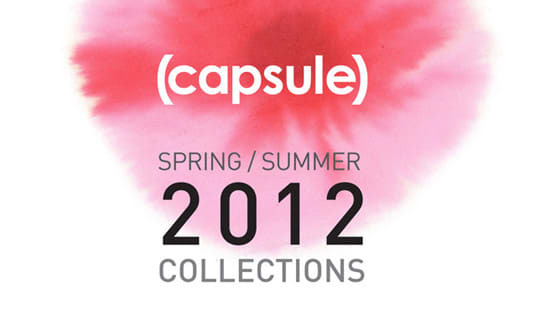 The Berlin capsule show will be held this year on July 7 and 8 at Alte Munze.